So many gifts, which one to choose from…this one was an odd one to write about without bragging excessively. But I tried. I’ve come to realise that I’m one of those fortunate people who are sometimes on the receiving end of giving. I know that I am fortunate because so many people seldom receive gifts. I’ve concluded that good gift giving in itself is a gift. 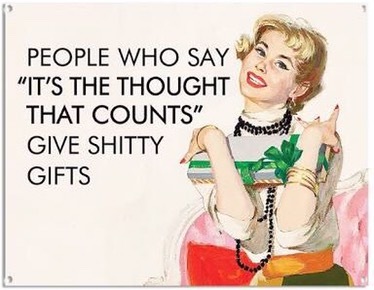 Some people are naturally just really awesome gifters, whilst others never seem to get it right, thereby coining the term “it’s the thought that counts“. You remember those shirts, the ones with a map that say “I’d be lost without it”? We got those in the early 90’s when we were touring London. I thought they were the coolest things ever; subway maps on your shirts! And in truth, we were never lost. This is what this particular gift has become for me. 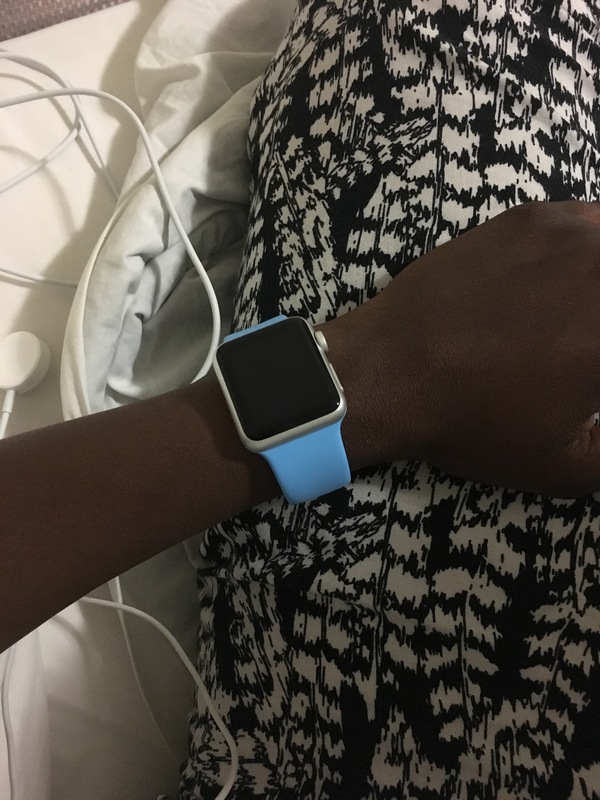 One evening in late January when Mzezman and I were doing our usual late night chat, I mentioned that I was thinking of getting myself and apple watch. We chatted about it for a few minutes, then moved onto another topic of conversation. I put it out of my mind and figured I would eventually get one for myself since it wasn’t a crisis. Afterall, I had three Fossil watches that I quite liked. He remembered a small dream, and made it come true. One Friday, Mze tells me to expect a delivery. I thought nothing of it and wasn’t the least bit perturbed when I got home to find nothing waiting for me. The next day, he followed up with the courier in between running errands and told me to expect delivery at 5pm. At precisely 5pm, the courier came with a pretty big box. I remember being quite curious as to what was in there, shaking it and trying out my non-existent x-ray vision. 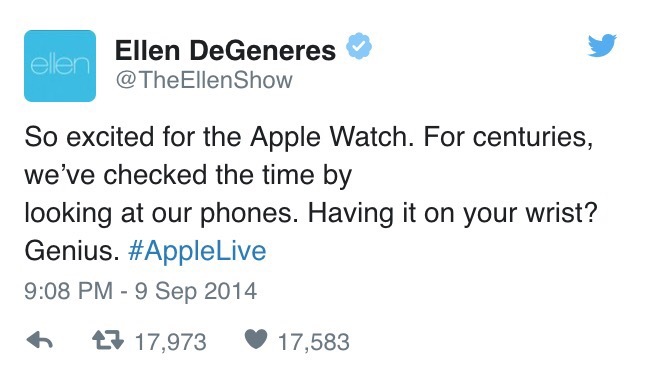 It was an apple watch! I was so ecstatic, surprised and taken aback at his incredible generosity. I’m immersed in the apple kool-aid, so anything Mac is acceptable. But this, the awesomeness of it completely floored me. It wasn’t just the watch, although that was pretty amazing. It was the fact that some months after the fact, he remembered a random conversation whispered in the dark of night. I’m an apple addict through and through but that night when I looked down at my shiny new apple gadget, I wondered; what does it do, other than tell the time? I make jokes, but it’s actually one of my favorite gadgets. Before, I missed so much because I constantly misplaced my phone. Now, it’s literally attached to my wrist. Are you an awesome gift giver? What are some of the coolest gifts you’ve given or received? It makes the gift that much more special when love comes with it. It’s the profound yet intangible sentiment put into the gift.